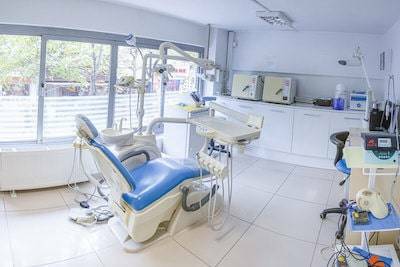 We are located on the bustling streets of Maltepe, within walking distance to the subway and 20 minutes from the Sabiha Gokcen International Airport in Istanbul, Turkey. 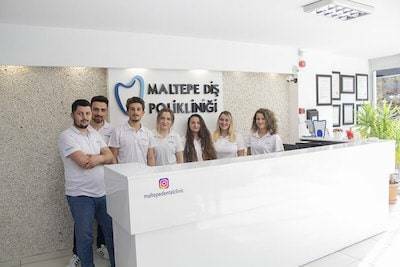 In Maltepe Dental Clinic, everything is designed to make you feel privileged and comfortable during your treatment. 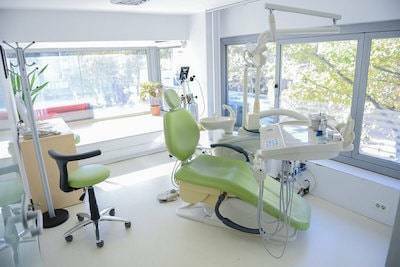 Our treatment rooms are equipped with the latest technological systems, a modern décor, and a hygienic environment. 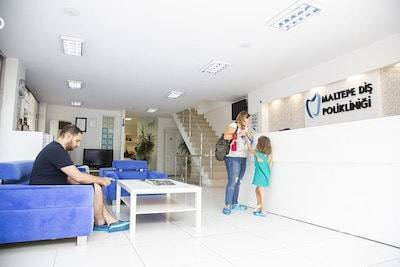 Our dental clinic is located in the vibrant downtown area of Maltepe, within walking distance to the metro, 1 mile away from our partner hotels and the sea. 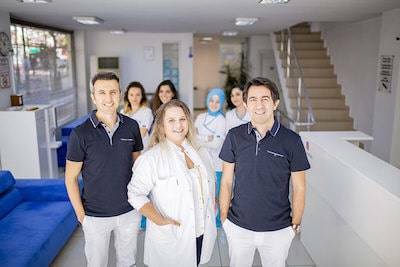 From our clinic, you can get to Istanbul Sabiha Gökçen Airport in 20 minutes by car. Maltepe is one of the most popular areas on the Asian side of Istanbul due to its miles long promenade. Thanks to the university’s initiative, the public parks were planted with tropical trees, giving the promenade an appealing atmosphere. On the Asian side of Istanbul, you can visit various theatres, exhibitions and cultural events as well. The city district Maltepe stands out particularly due to its beautiful cycleways, sidewalks and public parks. Many restaurants and cafés are situated directly by the sea, so you can enjoy your tea or kebap with a view of the Prince Islands. Furthermore, thanks to its malls and numerous small boutiques, Maltepe is one of the most popular shopping districts in Istanbul. 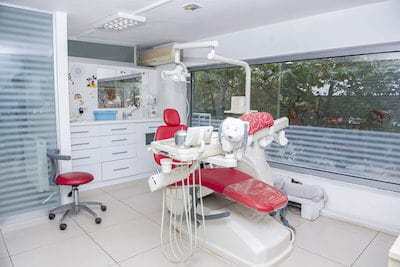 There are five world-class shopping malls within 2 miles to our clinic and our partner hotels. We would like to give you further insider information for your stay. If you have any questions, feel free to call us or use our contact form!